The elder board consists of pastoral staff (senior and associates), as well as lay members who are affirmed by the congregation to be qualified for leadership according to the criteria of I Timothy 3:1-7 and Titus 1:6-9, and are recognized to possess the spiritual gifts necessary to effectively carry out the task of servant leadership. 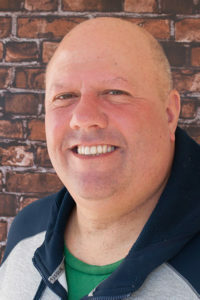 Kevin Kumher – Chairman, teaching team member & elder liaison for Kingdom Kids & Explosion Youth ministries. 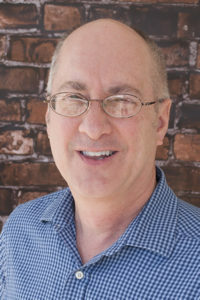 Dennis Bartch – Secretary as well as the elder liaison for facilities, communications, and worship ministries. 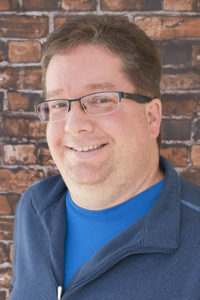 Gary Carmen – Treasurer as well as the elder liaison for Community, Connections, & Care Ministries. 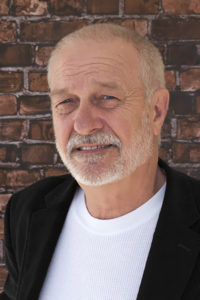 Gary Joline – Elder liaison for facilities, communications, and worship ministries. 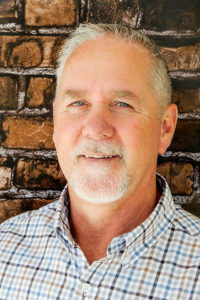 Joe Longenecker – Elder liaison for Kingdom Kids & Explosion Youth ministries. 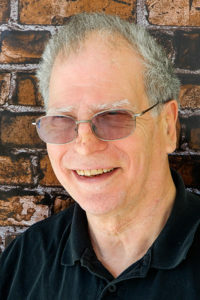 Paul Mehesy – Elder liaison for external focus ministries: Orphan Ministry, Operation Christmas Child, International Students and Global Missions. 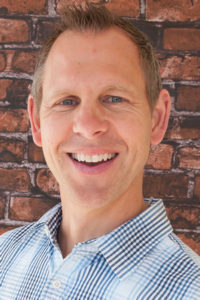 Kirk Belmont – Lead Pastor & elder liaison for external focus ministries: Orphan Ministry, Operation Christmas Child, International Students and Global Missions. 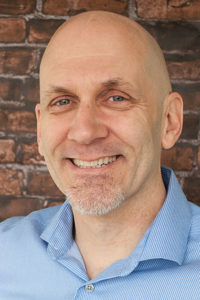 Joe Stecz – Associate Pastor & elder liaison for Community, Connections, & Care Ministries. 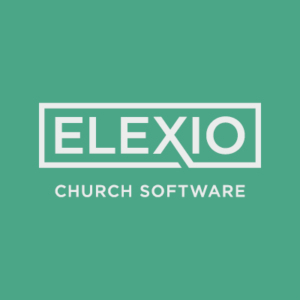 The responsibilities of the elder board of Hope Community Church revolve around four primary areas: Direction, Discipline, Discipleship, and Doctrine. Click on an elder’s name to send him an email.